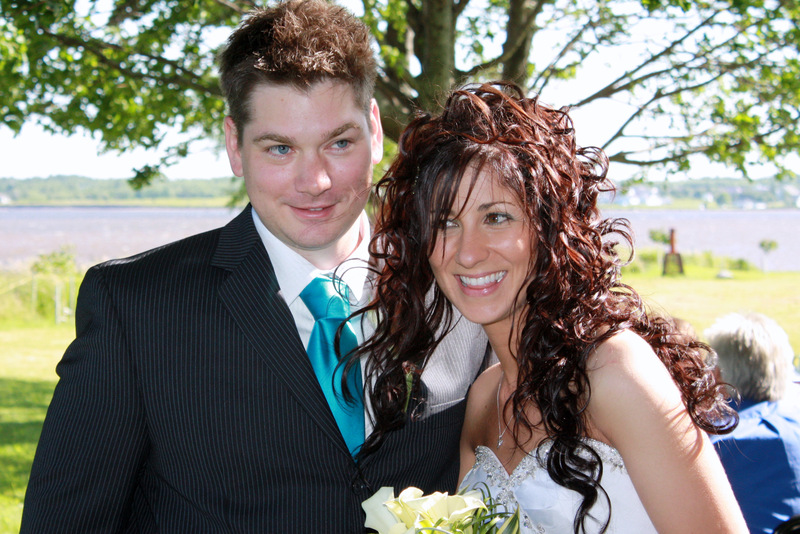 Listed in the Moncton, New Brunswick Videographer, Professional Videographer Directory at Marketingtool. Please make use of the links. Many of them have other services to offer related to your wedding.